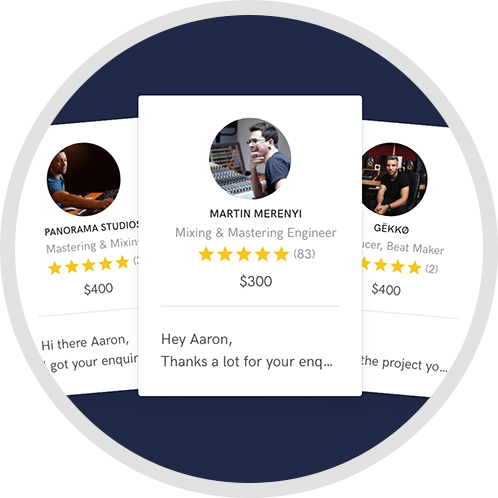 With over 10 years in the Music Industry, several official Top 10 notes, worked for a wide range of Artists and Bands that have been signed to almost every Major, I offer my Service of Music Production for everyone who´s in need for a top-notch quality Record. I don´t care if you deliver just a rough Demo with guitar or ready-to-mix files. Why "Creative" Music Producer? Because I will make your Song just sound great. The Service includes mixing and mastering, correcting your vocals, adding backings, adding instruments and more. 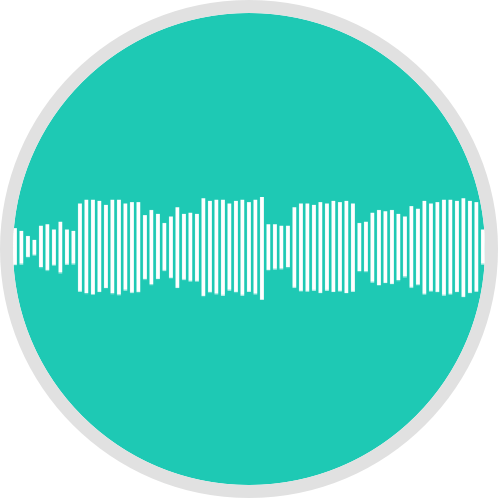 If you´re in need of a singer (female or male) for your Song (for e.g. a Demo to send to Labels) I can take care of that too. 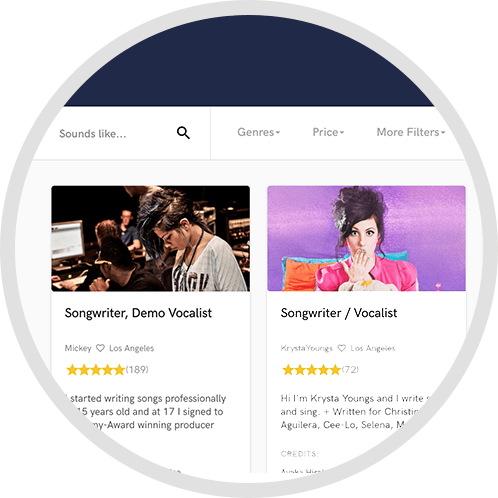 So, this is the optimized Service for Songwriters who want to shop their Songs around. was my second time collabing with Zorro, super talented! Look forward to the next collab! Zorro is such a pleasure to work with and I look forward to collaborating with him more in the future! Had a blast working with Zorro. 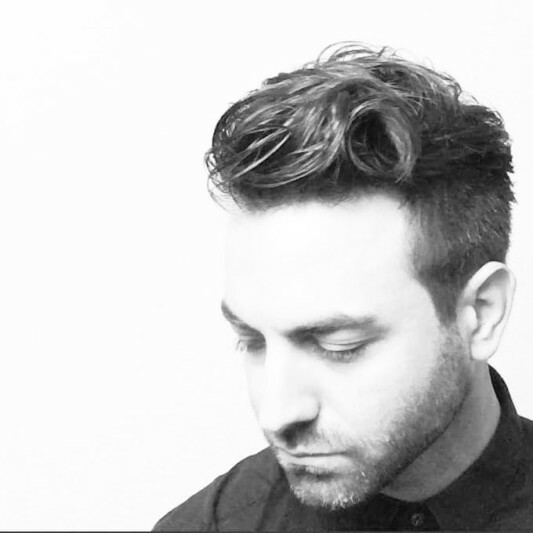 Very professional and does very good quality music. Cant wait to work with him again. It was a pleasure working with Zorro. Great music and professional! Looking forward to collaborating with him again! Turn-around-time: About 7-14 days, depends on Project. Revisions: 3 Revisions are included. Every extra Revision is a fee of $50. No additional costs. Top 10 Netherlands and many more.